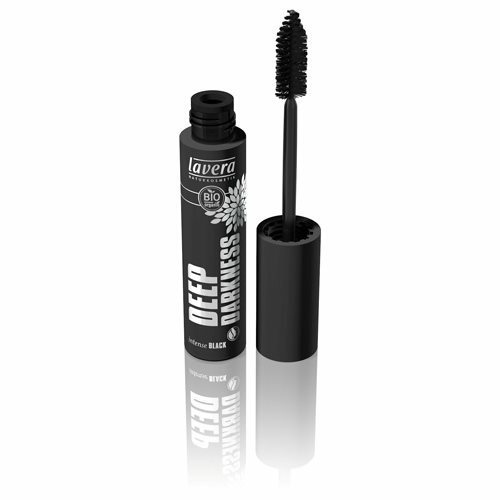 Lavera Deep Darkness Mascara Black - 13 ml. 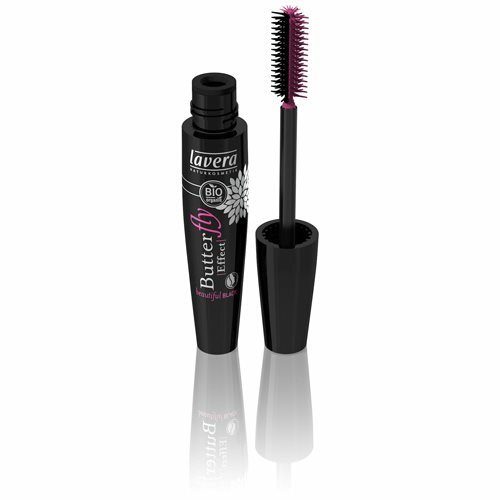 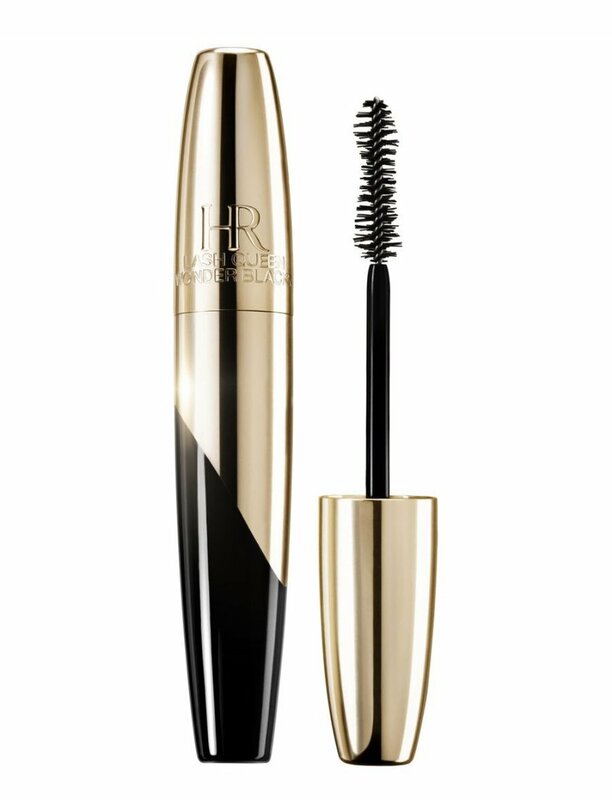 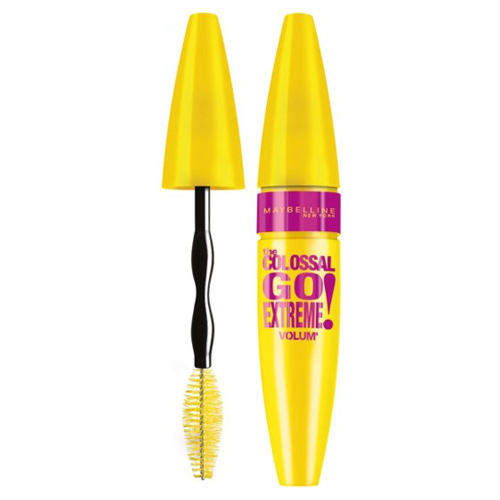 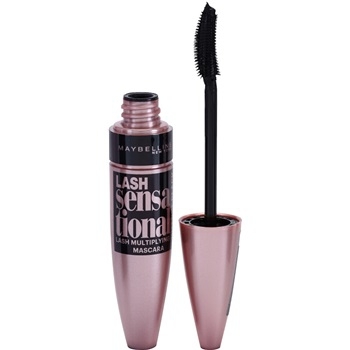 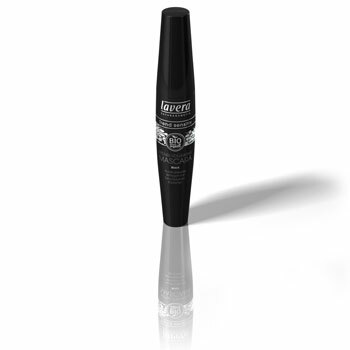 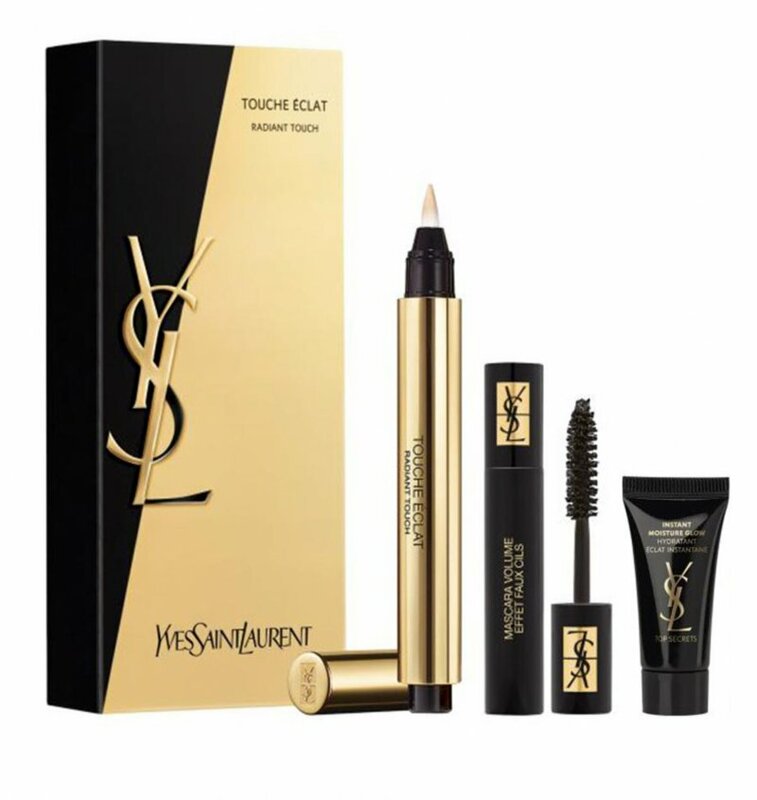 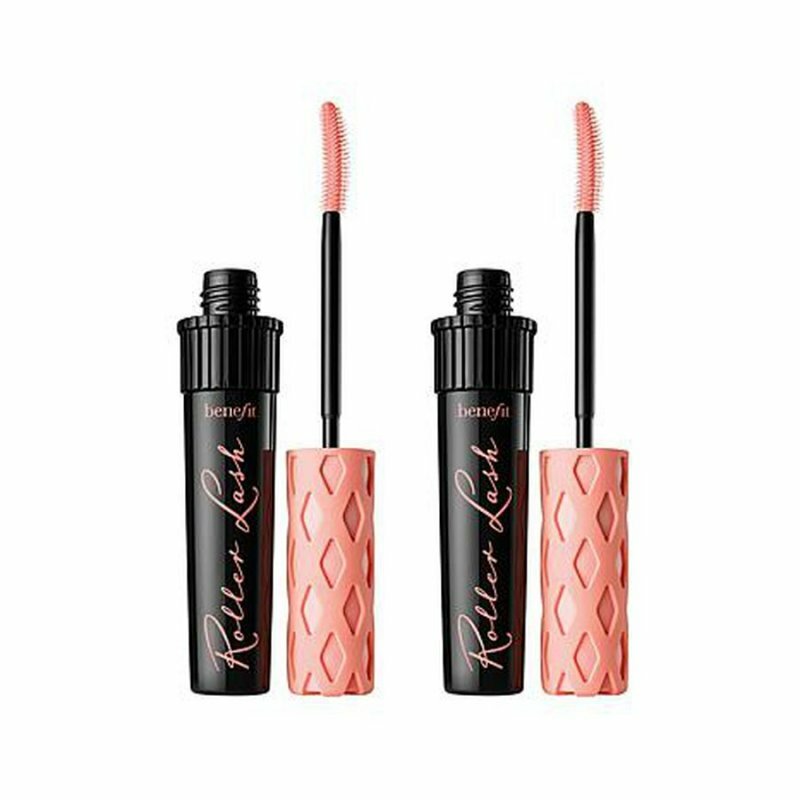 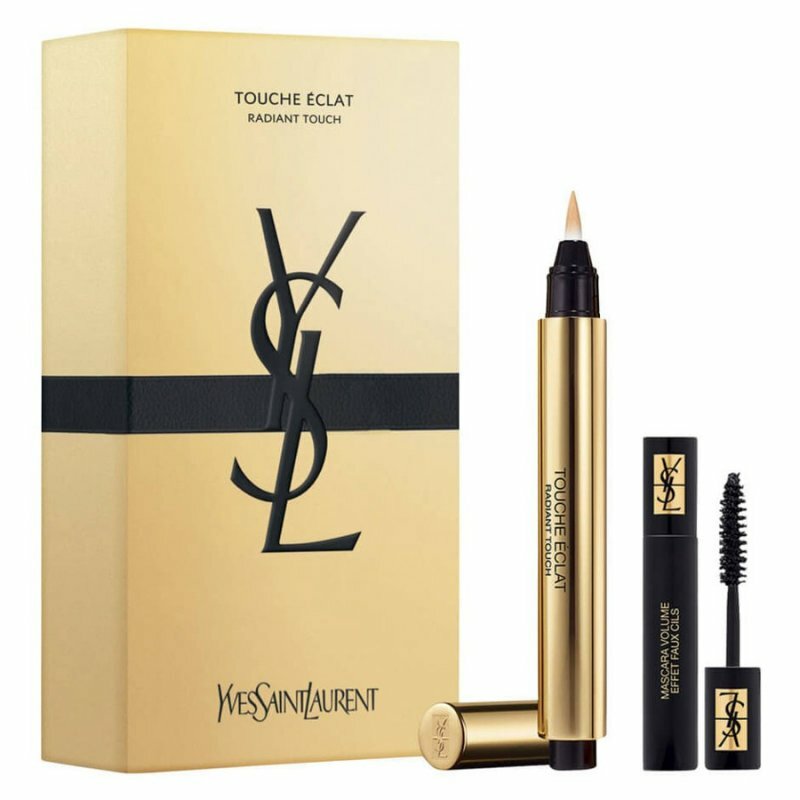 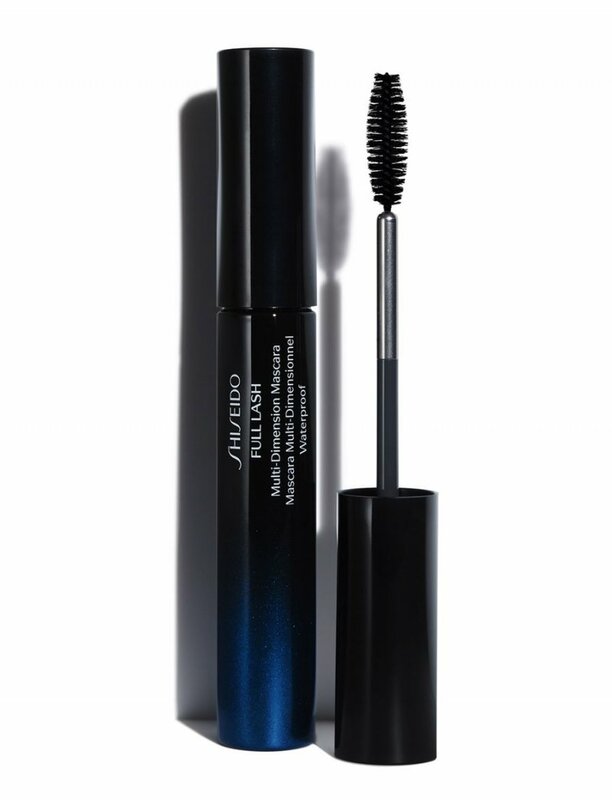 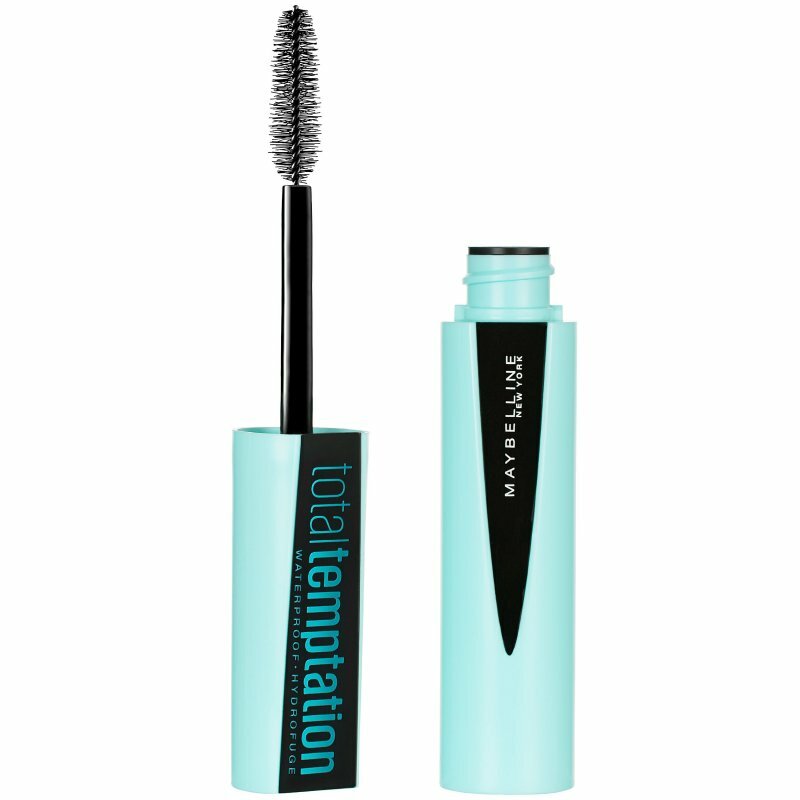 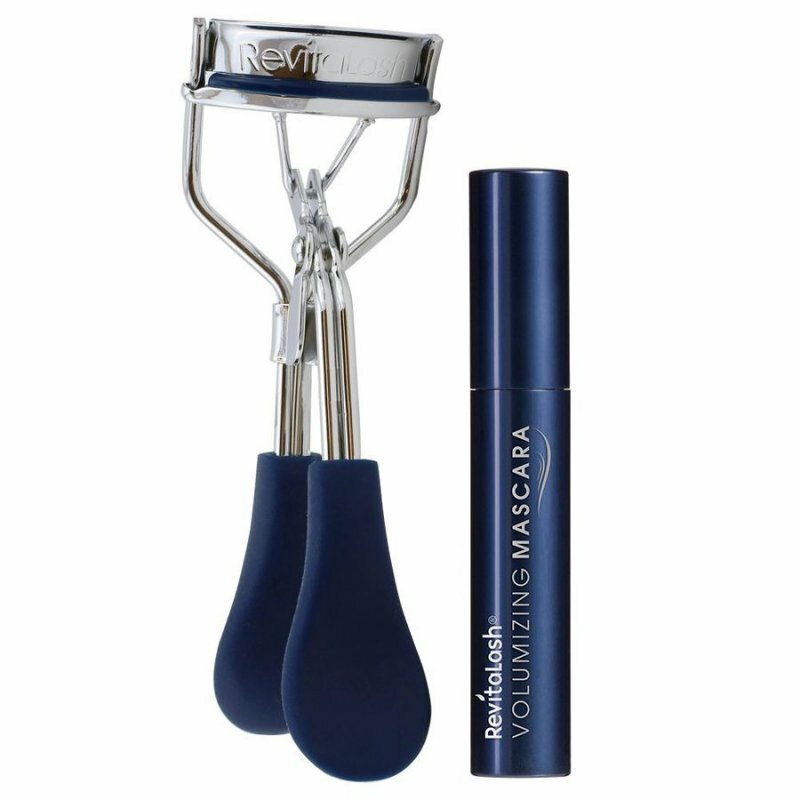 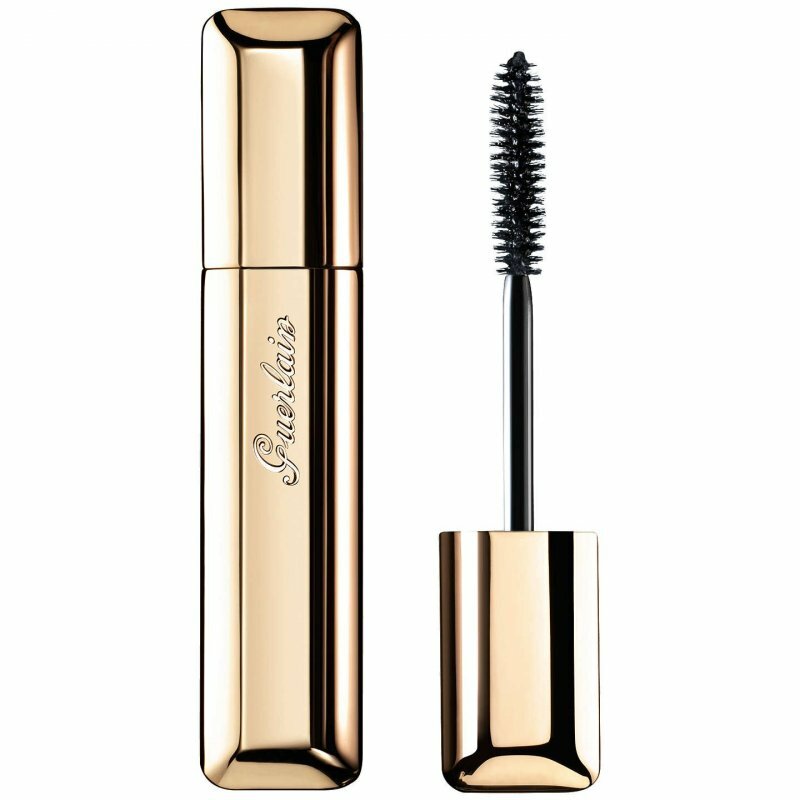 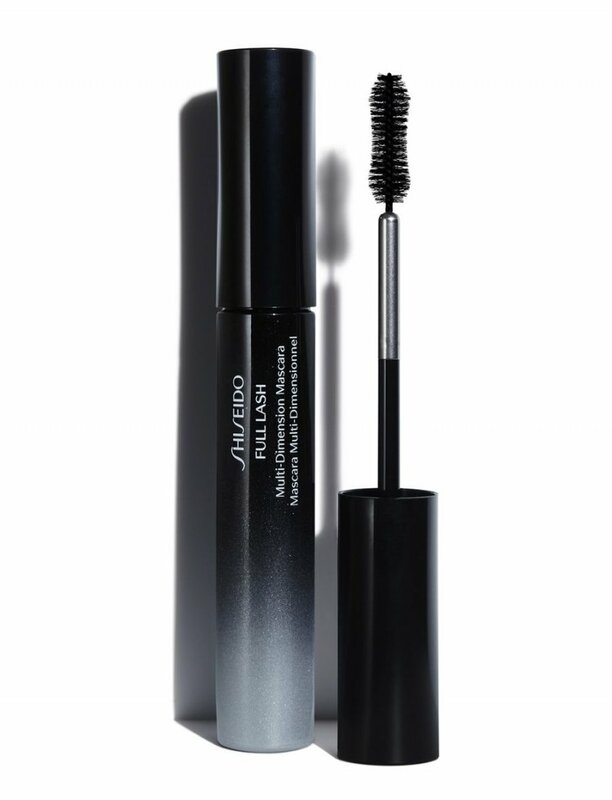 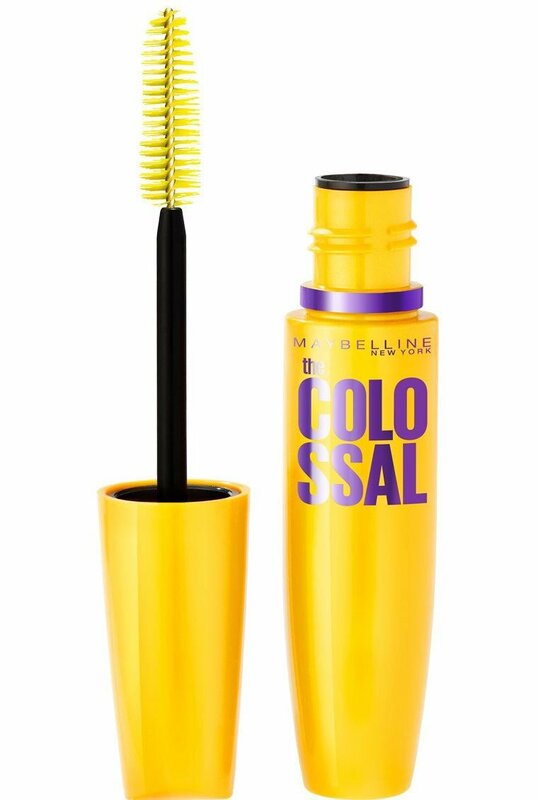 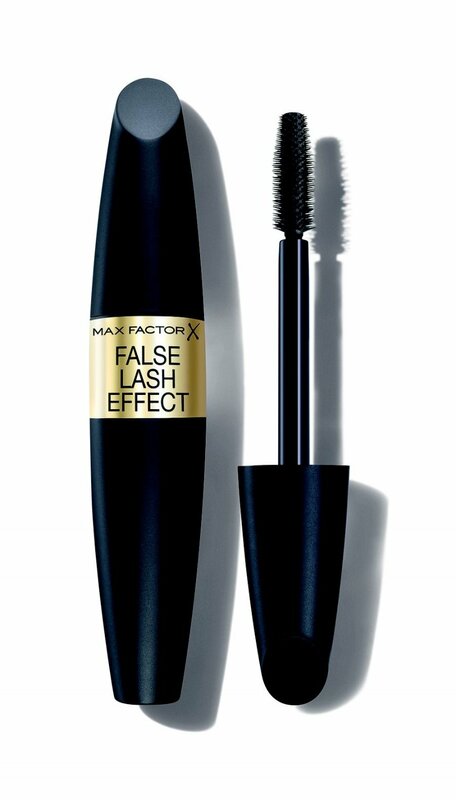 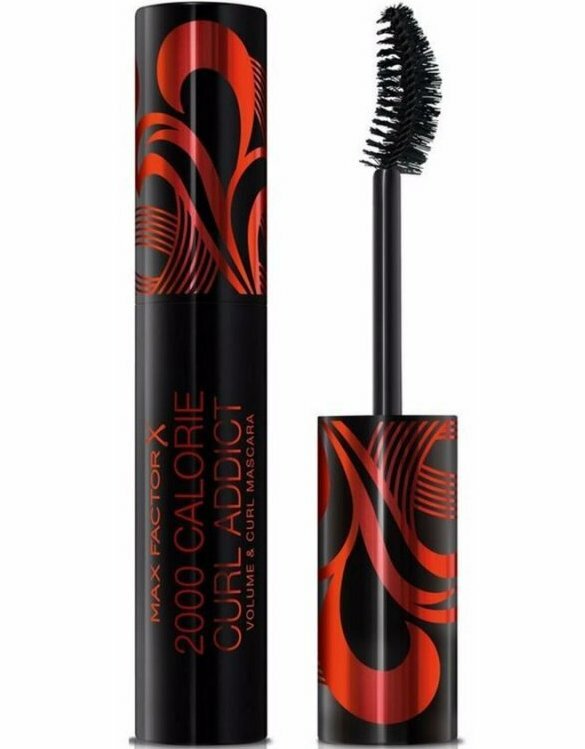 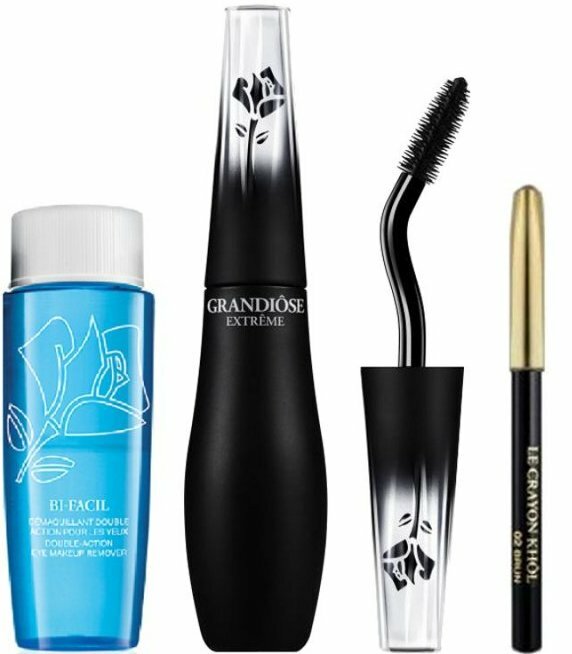 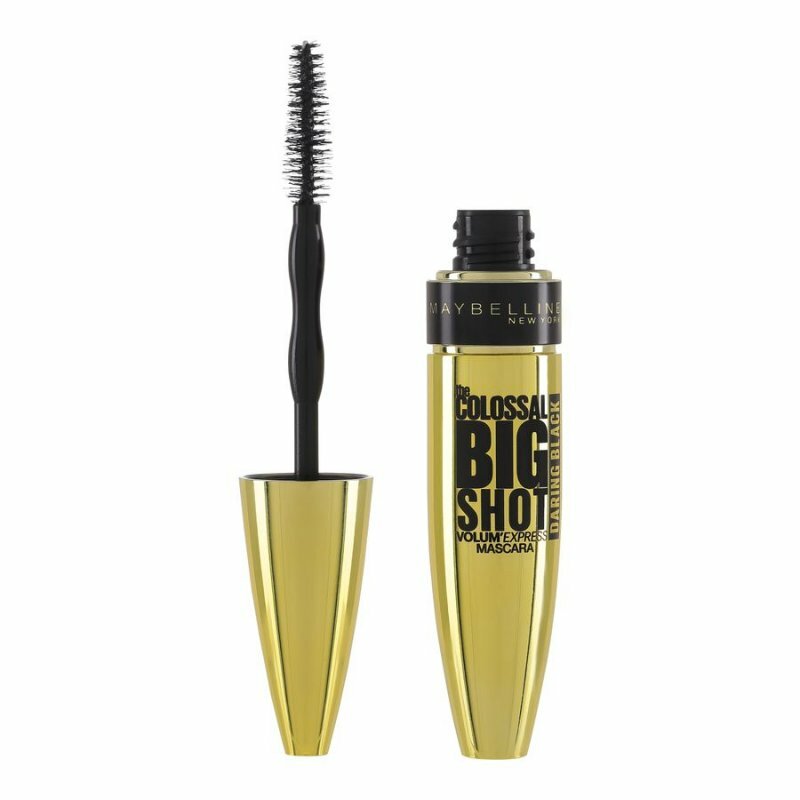 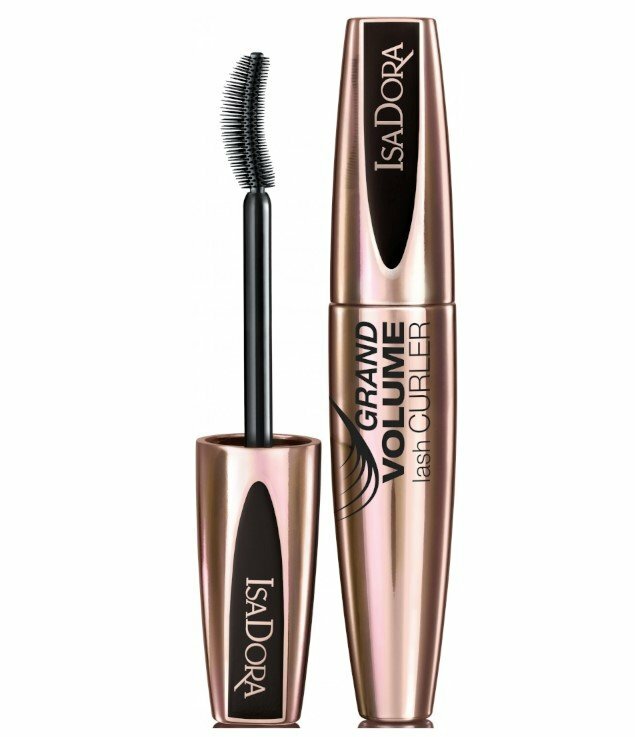 Lavera Effect Mascara Beautiful Black - 11 ml. 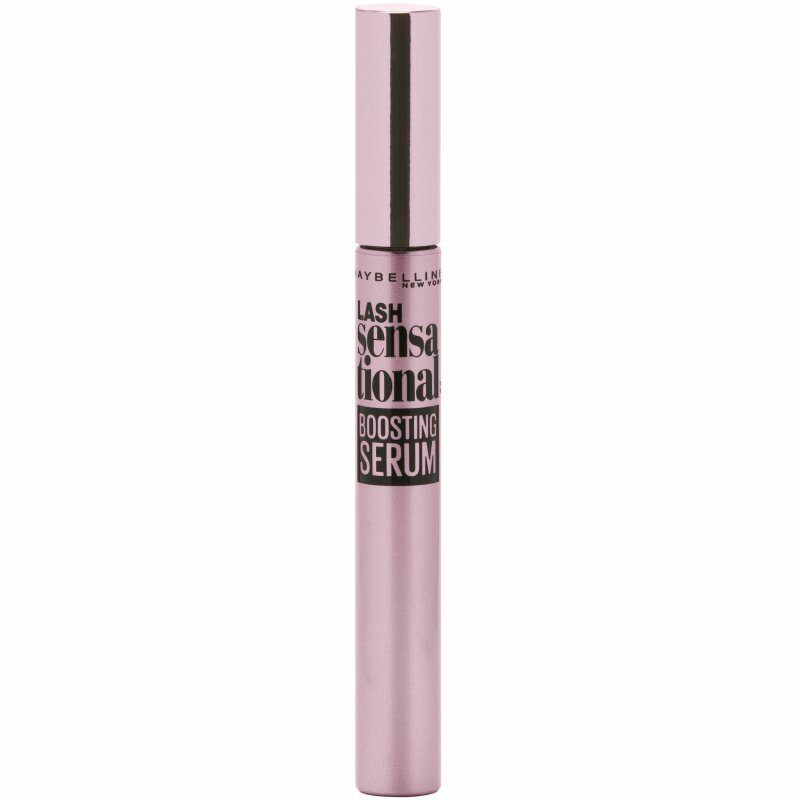 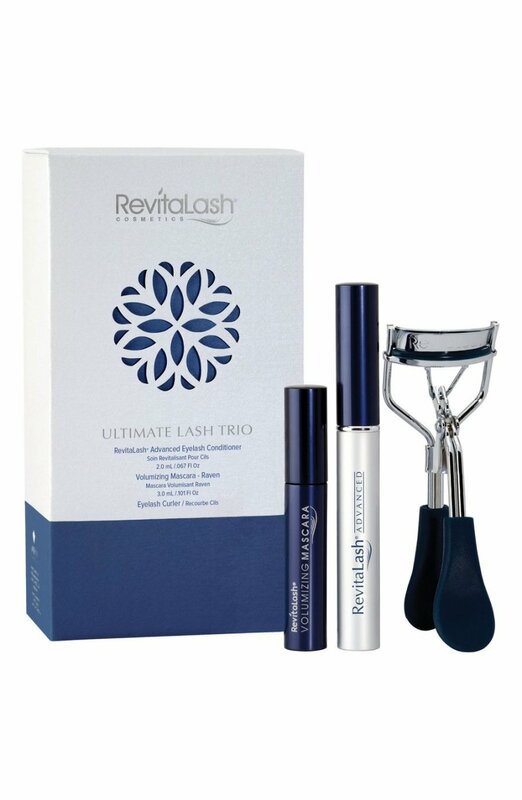 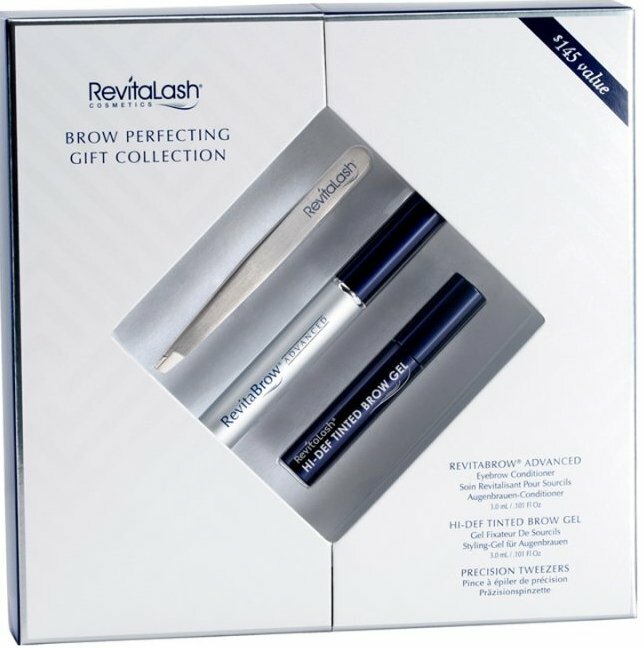 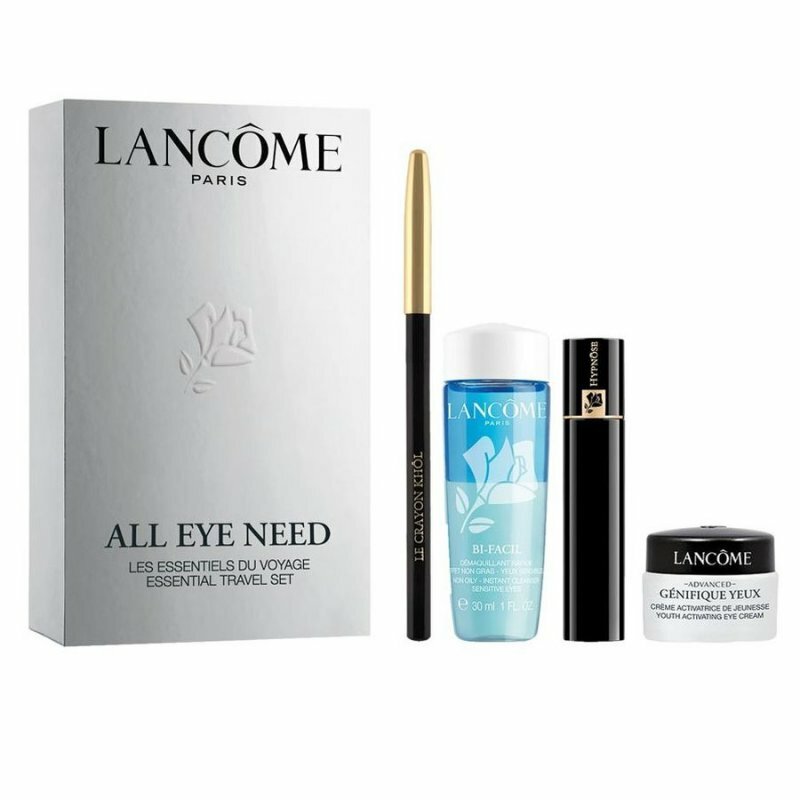 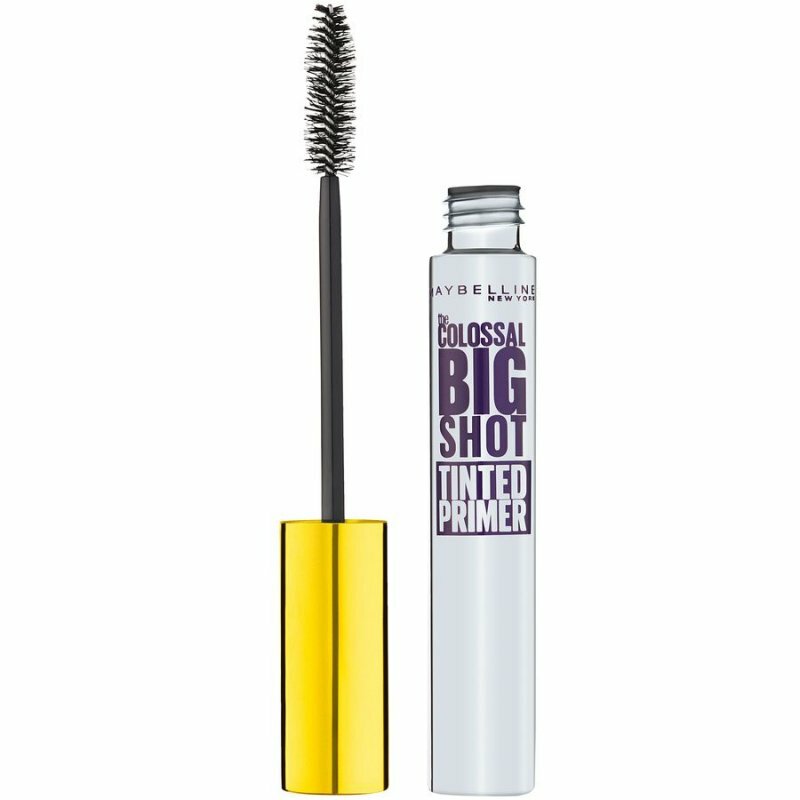 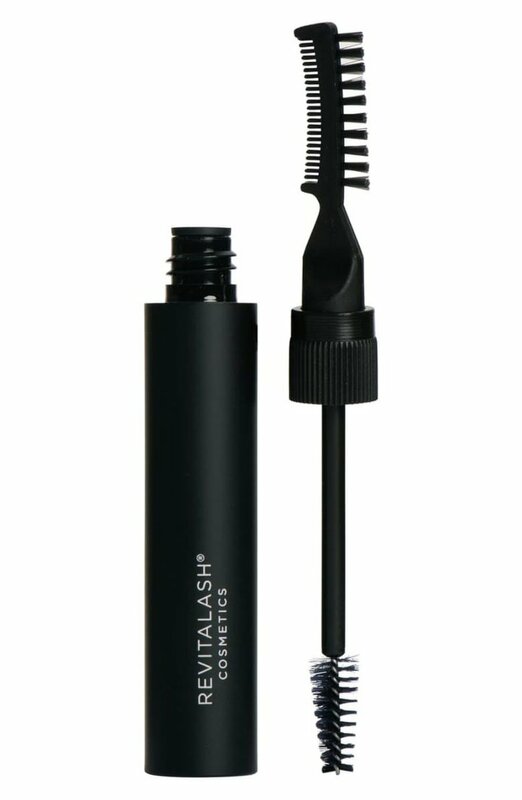 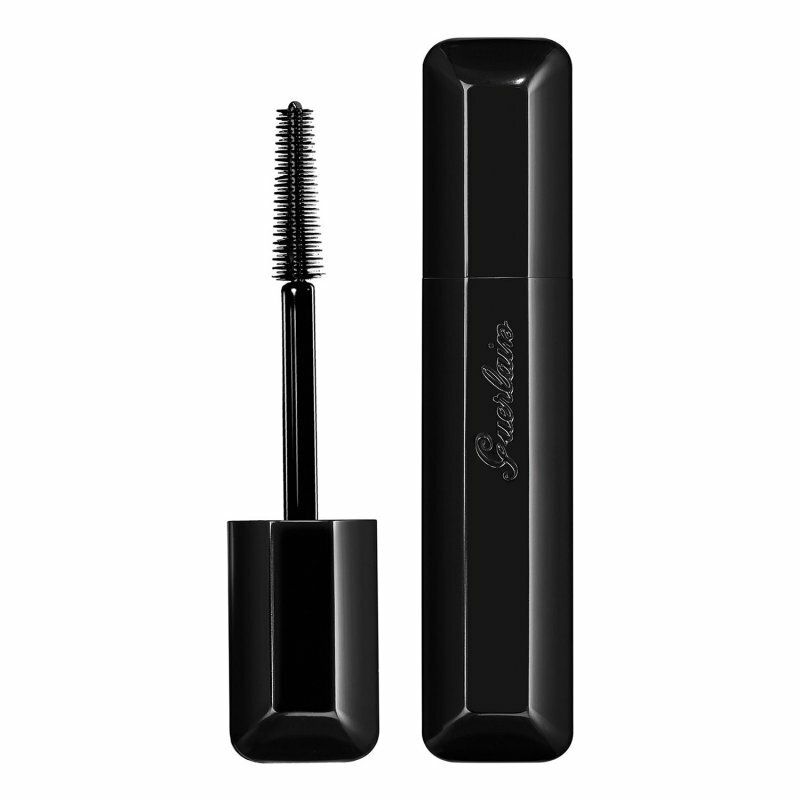 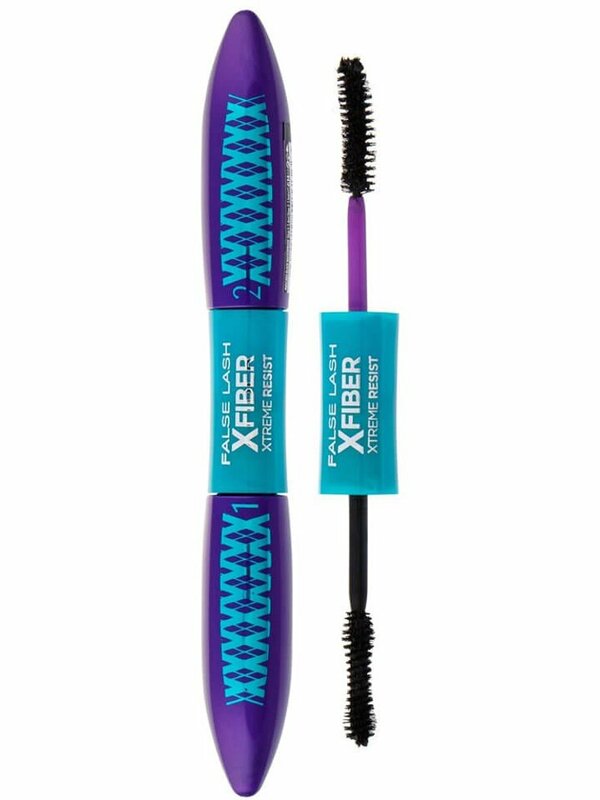 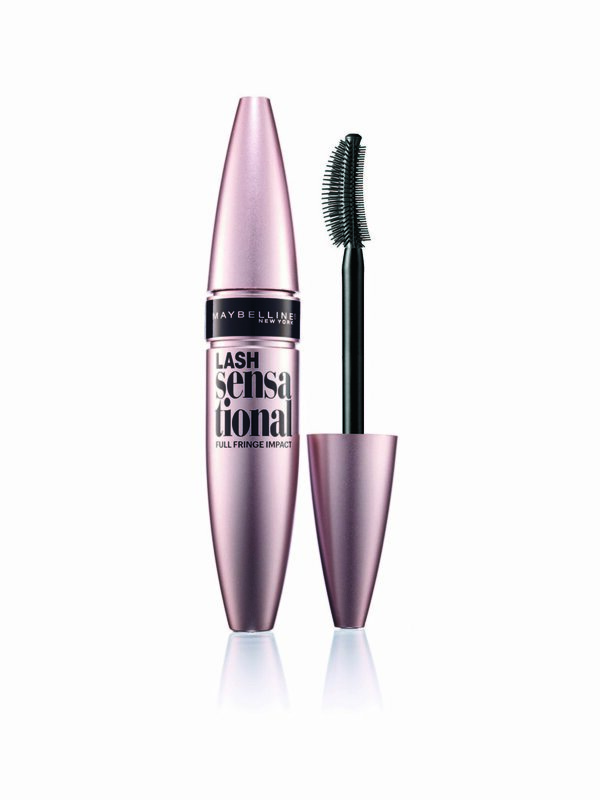 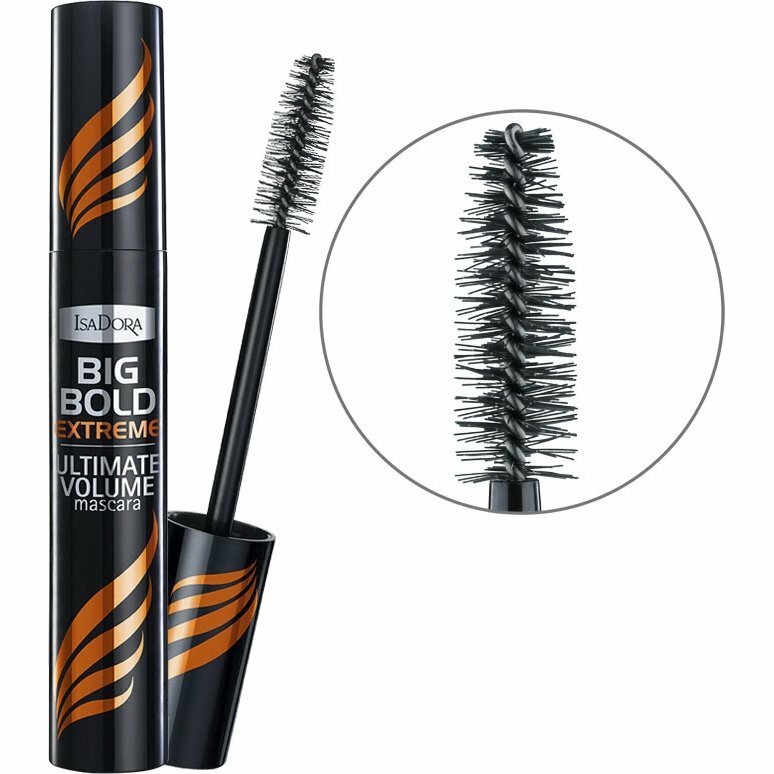 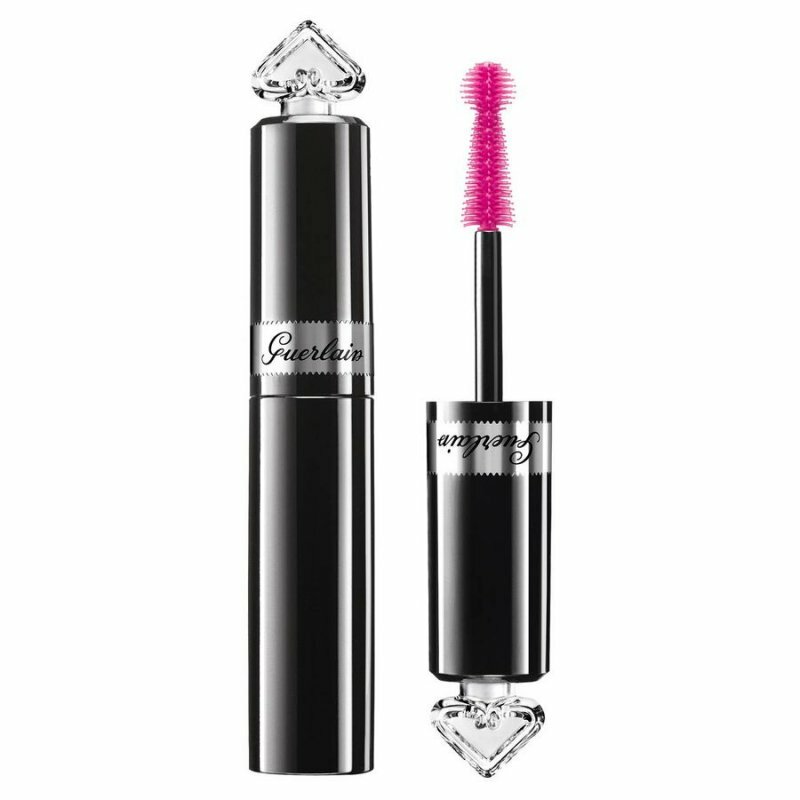 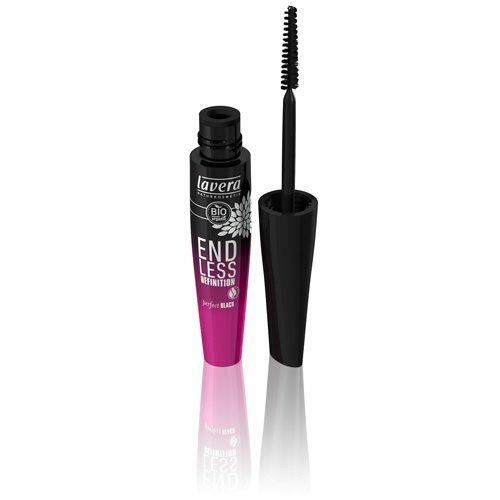 Lavera Endless Definition Mascara black - 13 ml. 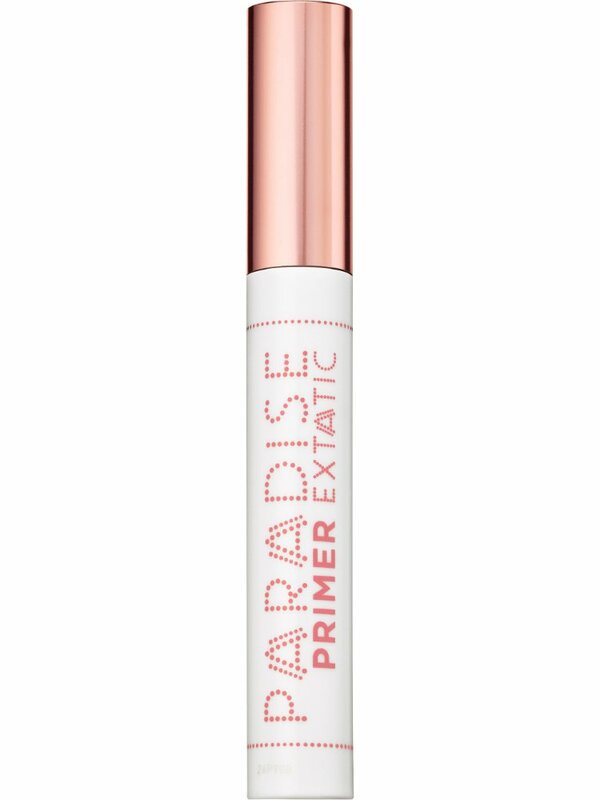 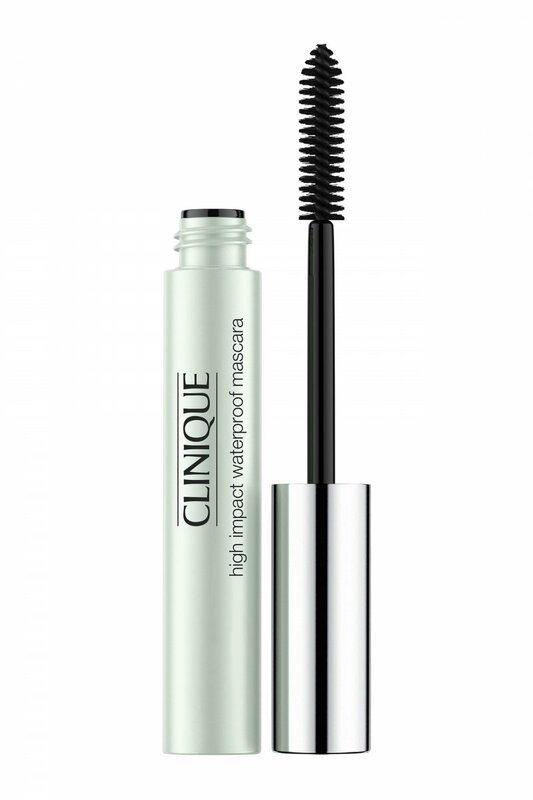 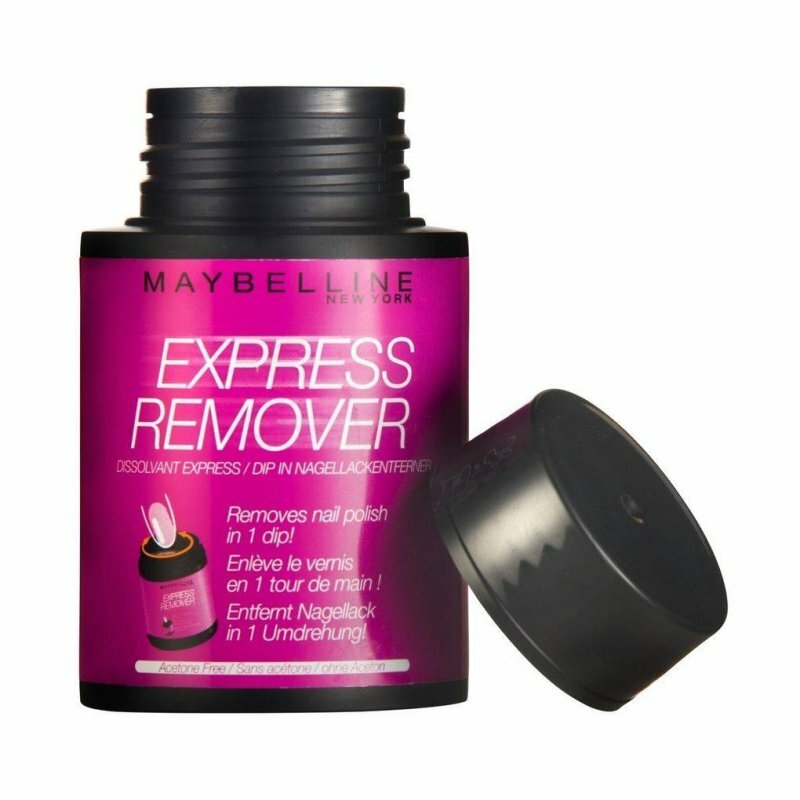 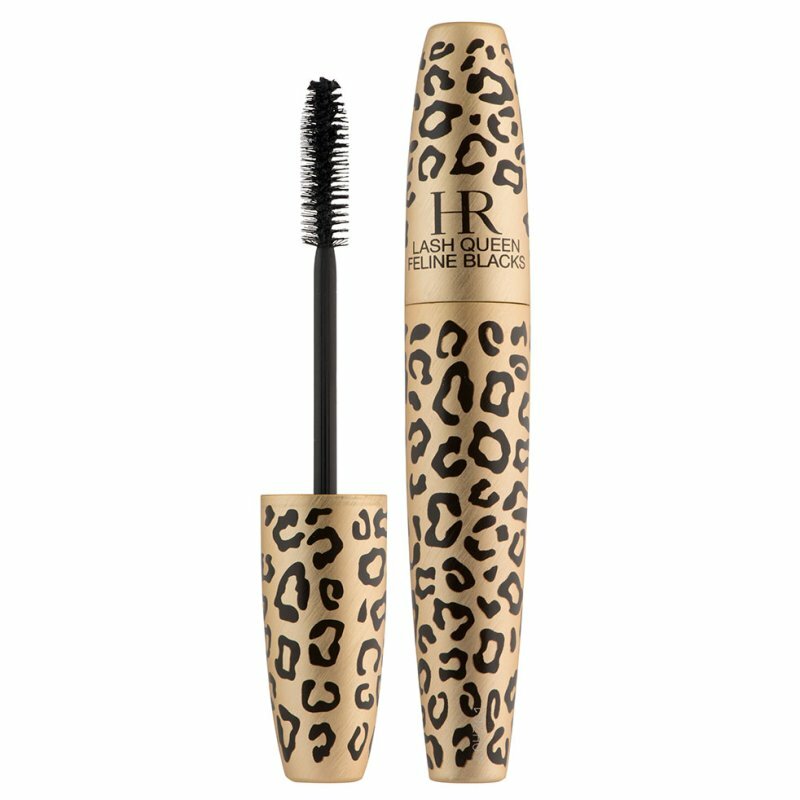 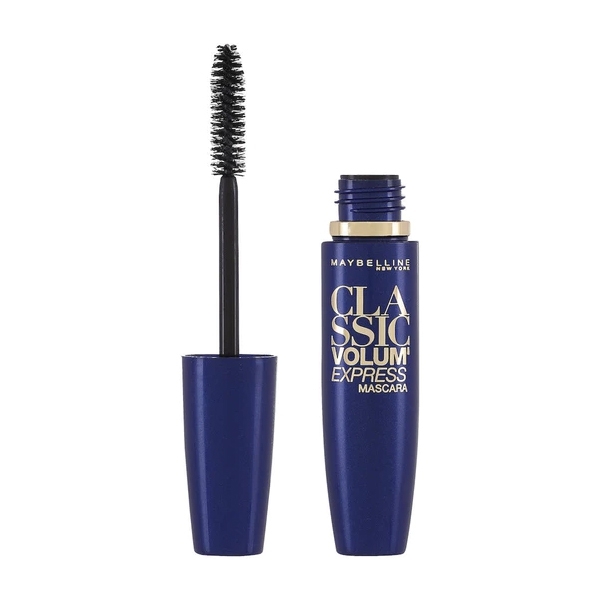 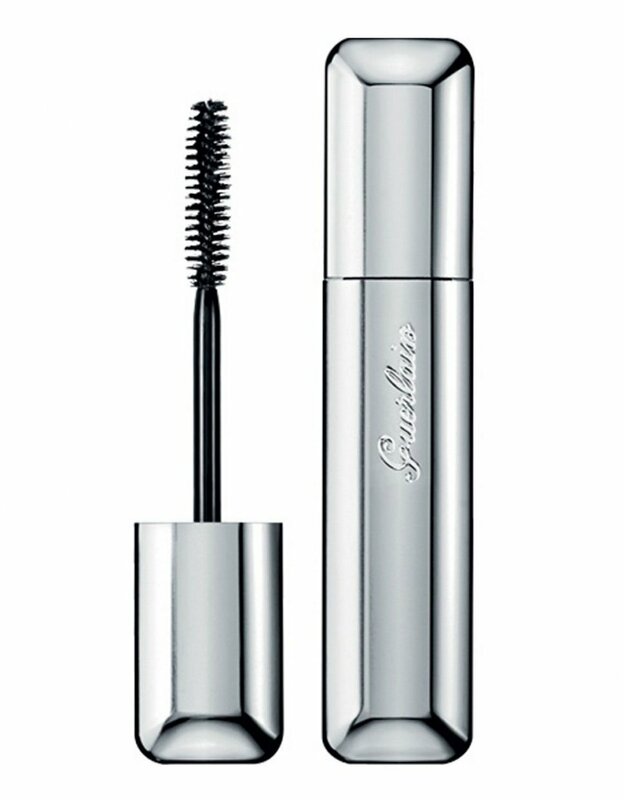 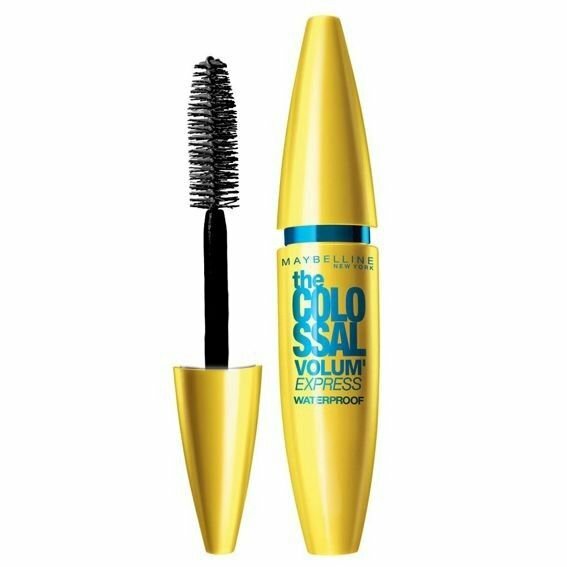 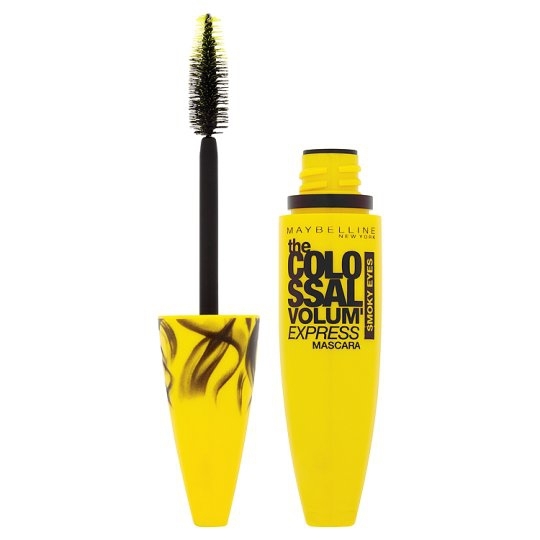 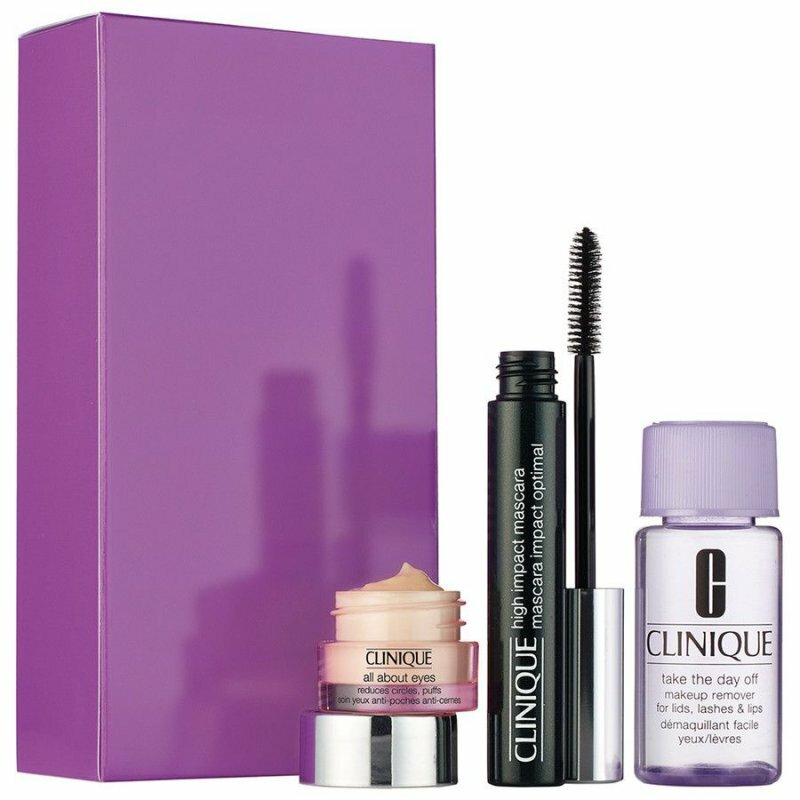 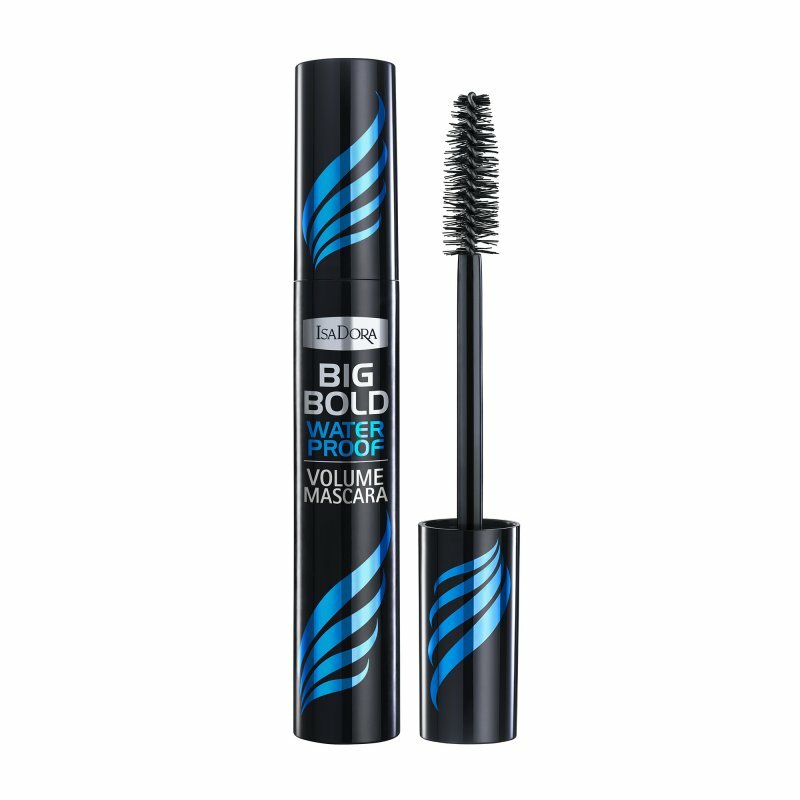 Clinique High Impact Waterproof Mascara - 01 Black - 8 Ml.